A European species collected in Michigan in 1968 in Monroe Co., but doubtless in the Lake Erie area somewhat before then. 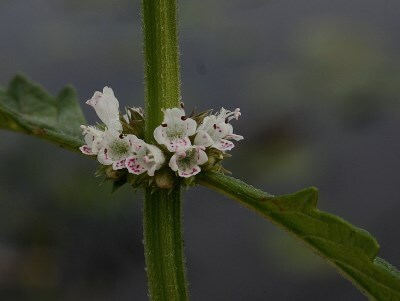 It can be expected to spread in moist somewhat disturbed places. 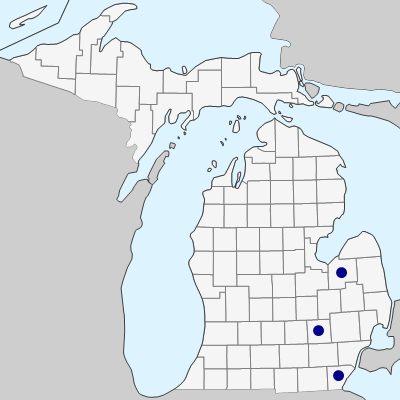 Hybrids with L. americanus are known elsewhere in North America, and will surely be found in Michigan. MICHIGAN FLORA ONLINE. A. A. Reznicek, E. G. Voss, & B. S. Walters. February 2011. University of Michigan. Web. April 19, 2019. https://michiganflora.net/species.aspx?id=1559.